The Army has all but come back from a pilot shortage that plagued the aviation community for the past few years, the head of the Aviation Center of Excellence said Wednesday. Following a period of low production at flight school, the Army is now working to balance its numbers of new aviators with more experienced pilots, while bolstering opportunities for enlisted aircraft maintainers, Maj. Gen. William Gayler told an audience at the Association of the U.S. Army headquarters outside of Washington, D.C.
As it is right now, a quarter of active duty aviation warrant officers are eligible for retirement, and that will kick up to one-third over the next 18 months, he added. Meanwhile, the commercial airline industry has its own pilot shortage, and they’re targeting military aviators with good pay and benefits. “Don’t worry about it, but we have to account for that," Gayler said. “You have to [recruit] enough to avoid that attrition being a problem, but you also have to keep some experience." 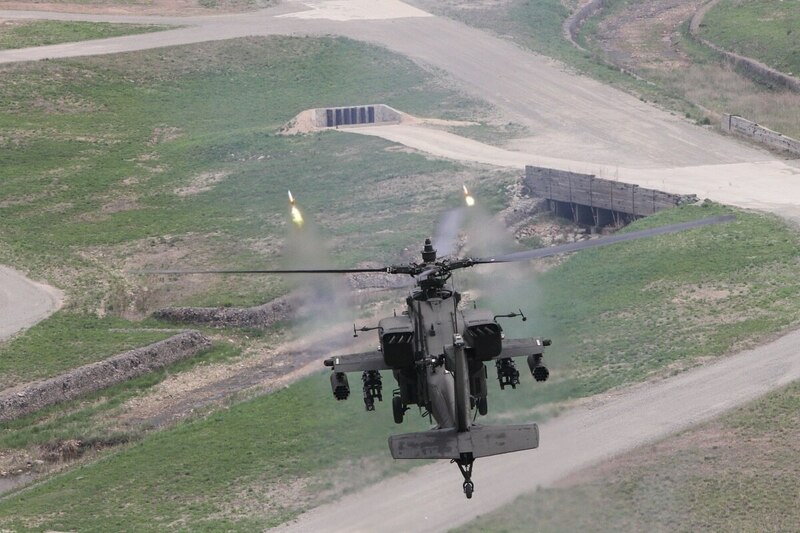 Last year, the Army began offering retention bonuses to keep some of those more seasoned pilots, at the seven-year mark and 19- to 22-year mark. Improvements are happening, but the community is still lagging when it comes to filling up its authorized pilot spots. The Army also has some catching up to do in its enlisted maintainer community after years of relying on contract maintenance during deployments. “Frankly, the impact of that atrophied skill to our maintainers has been horrendous,” Gayler said. Once upon a time, he said, an E-6 would have had a pretty standard knowledge base, with an average number of times he’d done a specific maintenance task to get to that level. Based on a database of injuries around military planes, maintainers should probably start wearing helmets. So, with help from the aviation center’s former Command Sgt. 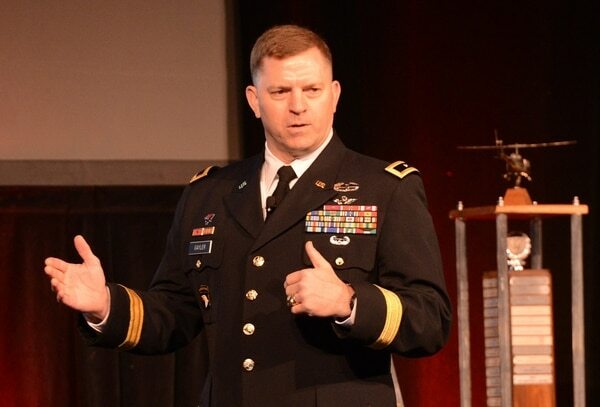 Maj. Gregory Chambers, who has now moved on to a post at the sergeant major of the Army’s office, the command developed an aviation maintenance training program. “Basically we’re in a pilot right now, but we will track aviation maintainers exactly like we track rated aviators,” Gayler said. A new maintainer reporting to a unit will come with a file of their experience, down to task repetitions, so a unit can put together a training plan to help them fill in any gaps. “So it gives you visibility to track and improve the quality of your maintainers,” Gayler said.